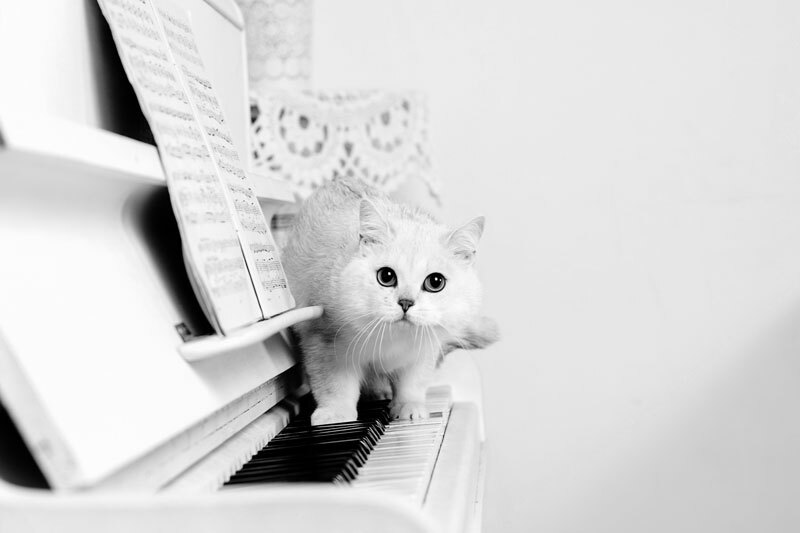 To learn more about Music for Cats, take a look at our Science page. By using the sounds kittens grow up with, David has successfully found a way to make music for our feline companions. Contact us today to experience the power behind our soothing cat music.